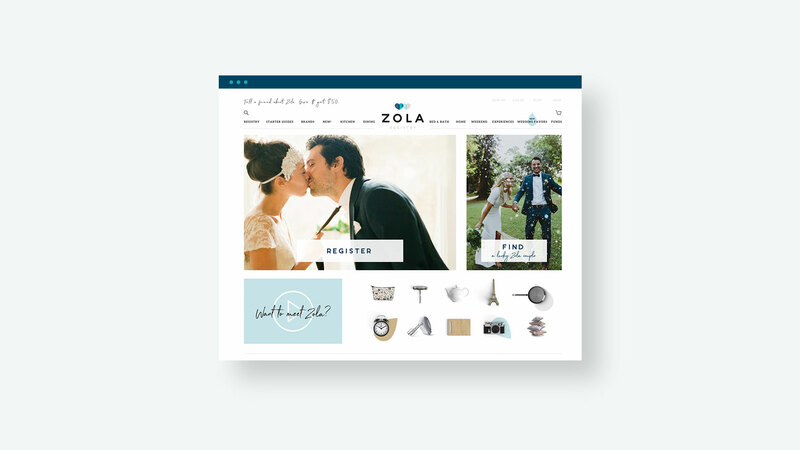 The opportunity: Zola launched with a groundbreaking and innovative product that disrupted the wedding registry category. 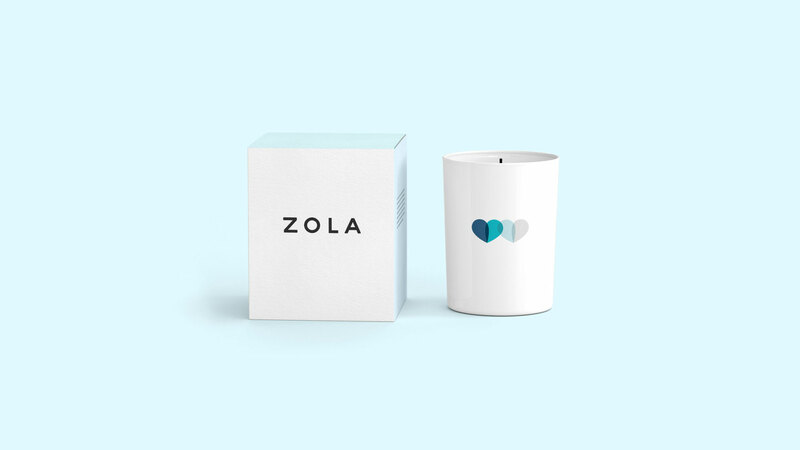 However a better product would not, in itself, equate to a defensible business over the long term. 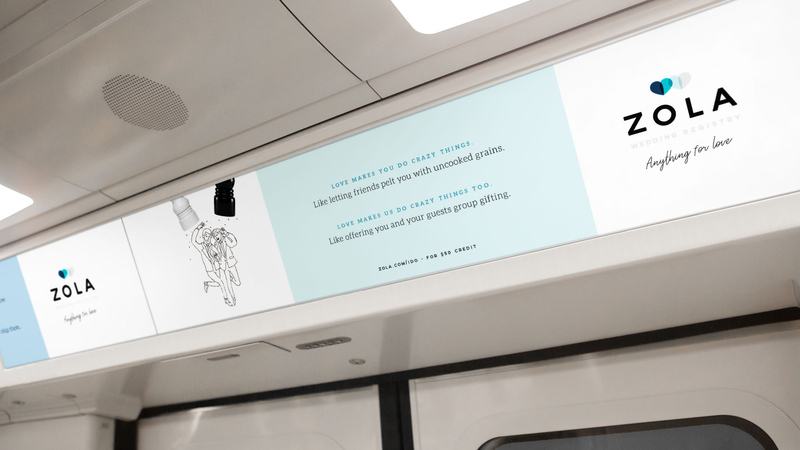 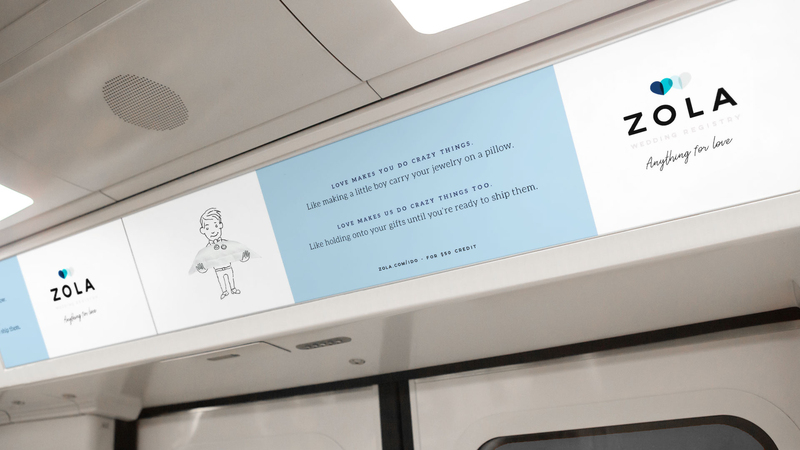 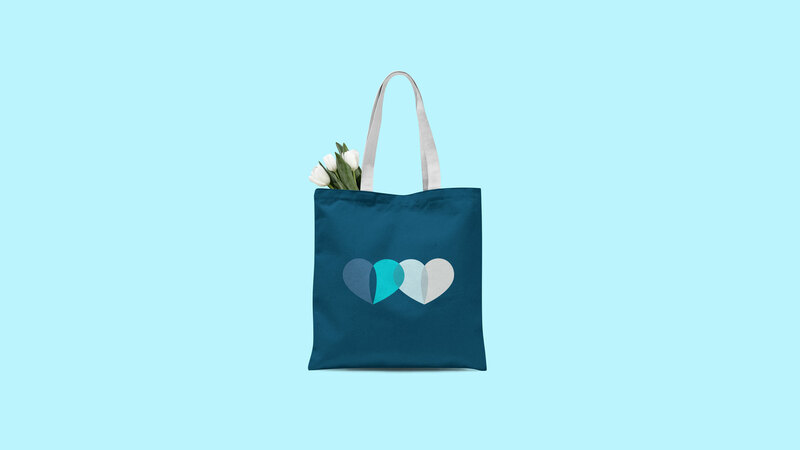 Mrs&Mr’s challenge was to create a brand that would inspire a new generation of couples, and position the business for future growth and innovation. 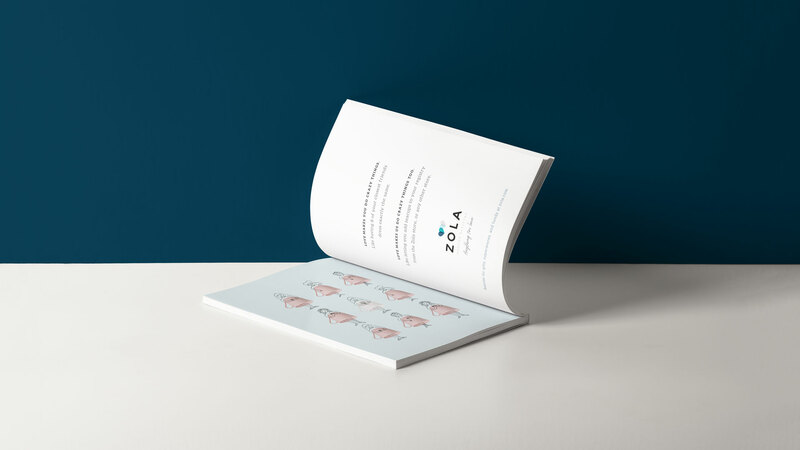 The impact: After extensive conversations with couples and internal stakeholders, we defined Zola’s purpose and created a cohesive brand experience by designing the visual aesthetic, user experience and advertising. 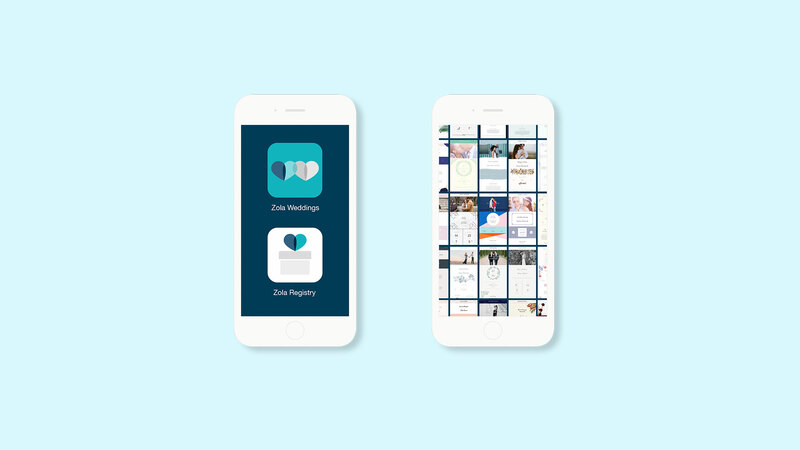 We then helped to launch Zola Weddings, a mobile first wedding planning tool. 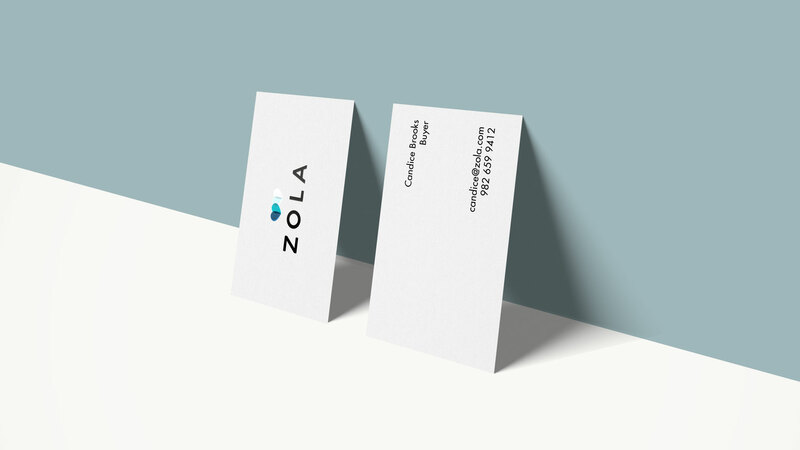 Since our collaboration, the business’s growth has been exponential, and Zola’s valuation continues to soar.